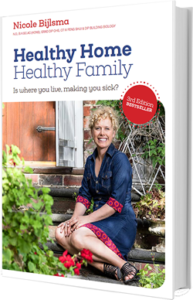 I will show you how your home affects your health and the simple steps to create a healthy, low allergy home. A happy, healthy life is everybody’s right. Sign up for our free healthy home newsletter.